Are you awake? Or are you asleep? These are the sorts of questions you're bound to ask yourself sooner or later. Especially if you ever decide to pick up a video camera and make an independent movie. So go on, give it try and see how it turns out. My mate Andrew did. And he told me about his experience only the other day, whilst I was interviewing him about his new film, 'Beauty Sleep'. 1) What are your own origins, Andrew? Plus what path did you take in life prior to getting to where you are today? My earliest entry into the art life started when my father and I would doodle monsters before bed. He would draw something for me to attempt to copy. Quietly, I would stay up way past my bedtime with a flashlight under my blanket, continually drawing, drawing until I fell asleep sometimes with pen in hand. By the time I was five, I would draw him something for him to copy because he couldn't keep up. My path continued with being coined as the cartoonist of my elementary grade, having classmates hound me to draw them anything for their due-at-the-end-of-the-class art projects. Overtime, my teachers caught on and would announce, “Don’t ask Andrew to draw you something,” so classmates became more covert in their requests in note form, whispers. To compensate for deathly shyness, I drew superhero and sketch comedy comic-strips during class, animated horror comedy cartoons over the weekend, and shot short films with my little sister (horror, comedy, even kung fu) always. My weekly issues circulated throughout homeroom, my cartoons managed to receive nine Newgrounds.com daily awards under my artist page, Riotcomix-2006, and my short films’ independent filmmaking from all stages of production all played pre-requisite to my hands-on film school without every paying tuition. That, and growing up in front of the television, renting every horror franchise on VHS that my sister and I could carry on our way home from the beloved and deceased West Coast Video. Who allowed children to rent every Friday the 13th, Nightmare on Elm Street, Hellraiser, etc and etc is beyond us to this very day, but forever appreciated! 2) What inspired the creation of ‘Beauty Sleep’? Plus what part do you play in these proceedings? 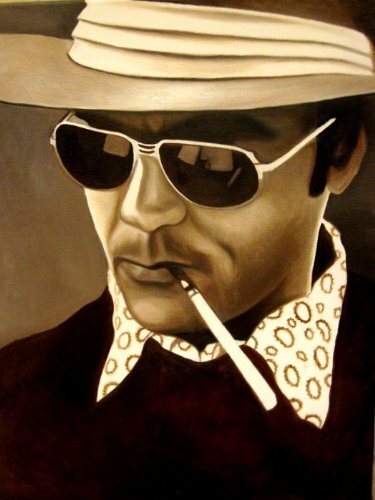 Beauty Sleep’s “god particle” started from early introductions into Hunter S. Thompson’s “gonzo journalism” -- which profoundly affected me by the way he filtered society, as Mr. McGovern’s campaign manager cited about Hunter’s Fear and Loathing on the Campaign Trail ’72, “the least factual, but most accurate” piece of journalism. I consider myself socially aware, am drawn to raw human needs, and real life fables. As a human being, I feel certain responsibility to affirm progressive thought and to affect someone almost as anonymously as artists had to me; the gift it has been, interpretable instructions on how to survive fears in ‘a very strange new world’ (which was the original title to our film). Beauty Sleep is my form of journalism where I blur the lines between fiction and social commentary through symbols. Beauty Sleep’s theme came before the story -- born from the debatable downfall of individuality due to a debt-induced middle-class succumbing to living under the rule of compromise, all the while during the rise of our culture’s co-dependencies on celebrating consumerism through prescription pills, television, and gadgets; technologies meant to extend our grasp, but rather create more space in-between one another. This mixed with inspirations from Herk Harvey (Carnival of Souls), John Carpenter (They Live), Roman Polanski (Repulsion), and David Lynch (Eraserhead) -- which I dedicate the film to. Beauty Sleep became a perfect storm between invention, innovation, lyrical exercise, and cathartic exorcise. My part in the proceedings has been writer, director, executive producer, editor, sound mix, storyboard artist, to publicist. 3) In your own words how would you describe this story? To put it simply, Beauty Sleep follows Mary Lynn’s mundane 9-5 life of self-medicating coping mechanisms sudden break from schedule and what nightmares ensue from living a life as a ghost of your former self. 4) If this film omitted a collective odor, what would it smell like and why? Honestly, it would be sweat, because it secretes for many bodily reasons, mainly from pressure and anxiety, which make up the heart of our narrative. 5) What song would you say best represents your wares and why? “Providence” by Godspeed You! Black Emperor. 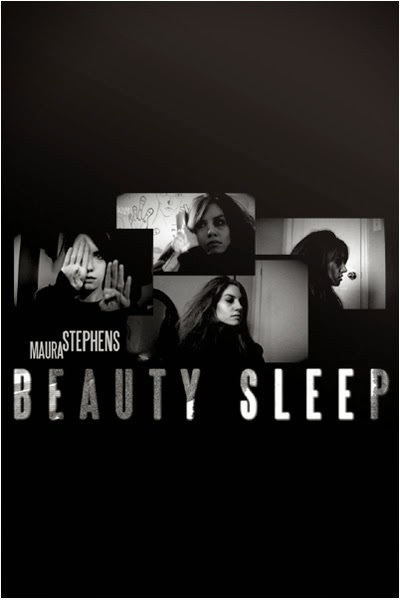 Somehow, when I heard this song years ago, I saw this film: Beauty Sleep. The song feels as if it were reporting from the edge of the world, clouded by void. It caused me to dream, having taken me to places I did not want to go – feel – as if it were a romantic existential crisis. I feel, if the song were an emotion or a truth without words, it existed deep into Mary Lynn like a tapeworm. 6) If you could get a known celebrity – either living or dead – to promote this flick, who would you chose, and why would you want this particular person? 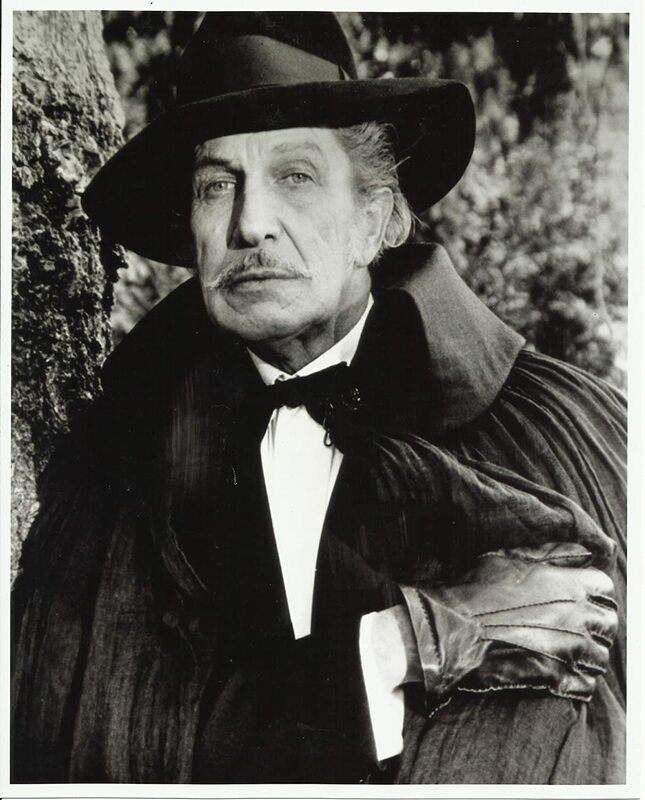 Vincent Price. Outside from all the filmmakers I dedicated Beauty Sleep to and the others who molded me as well (David Cronenberg, Dario Argento, Ingmar Bergman, and more)… Vincent Price, to imagine having made him smile, would’ve meant the world to have his stamp of approval. 7) What were the main obstacles you had to contend with along the way? The script mutated over the course of three years. Not due to indecision, but rather the theme is so elemental that it challenges one to marry comfortable in the arms of one all-encompassing story. Countless storyboard revisions made one feel doubtful whether this seemingly alien optical world I wanted to paint was ever going to find a way to co-exist with our everyday familiarity. 8) If ‘Beauty Sleep’ had a motto, what do you think it would be? The scariest nightmares are not the ones we wake up from, but the ones we wake up to. So there you have it, my friends. Andrew and his indie film, 'Beauty Sleep, in a nut shell. When you have the time I'm sure you'll click on over to his facebook, twitter, and youtube pages. As he really does have a keen eye for the baroque.